This is still getting created! so images will be updated upon the hub getting upgraded! As we progress more content will be added. Our official network has only just been born. 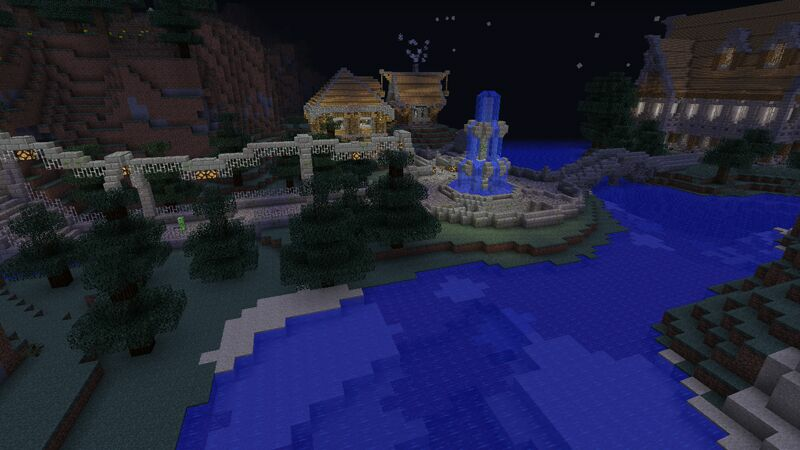 We are a hub server with Survival and Skyblock. 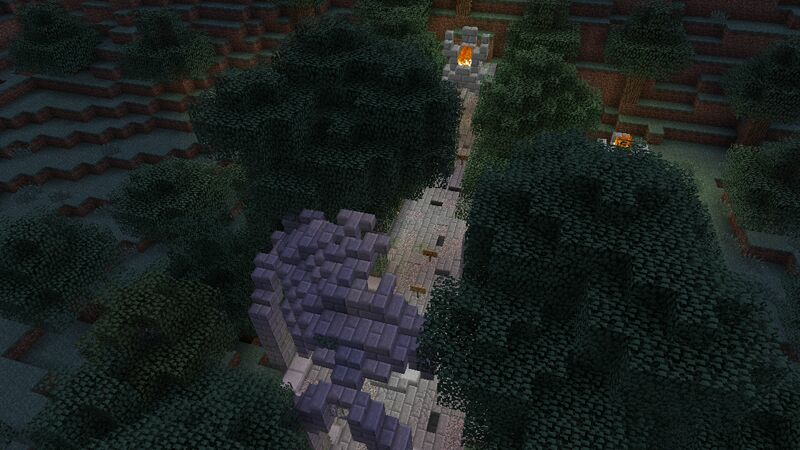 Our Survival server with grief prevention allows you to claim your land with grief prevention. EMC Farms are enabled on this Server as well as KeepInventory. Factions has a lot un-restricted to be fun for members. Explosives are enabled and the Factions plugin has been customized to work well with Tekkit classic. Cross server chat is enabled across all servers for effective communication and correspondence with staff. The auction plugin can be used cross server for both servers wishing to sell any items easily. Vote Crates have been added, each time a player votes, not only will they receive their vote rewards, but a vote key with a chance to receive more! Mini-games Coming Soon: mob arena, spleef, and casino, with more on the way! 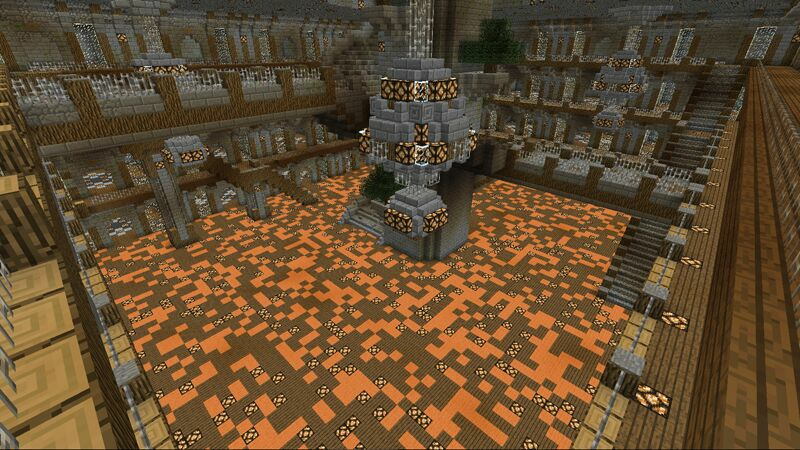 We also have a massive player mall which I would say is one of the best across tekkit. You can own your own shop with a spacious plot. Infected our zombie PVP mini game is unique to any others! Hosted In Knasas City, Kanas. United States.